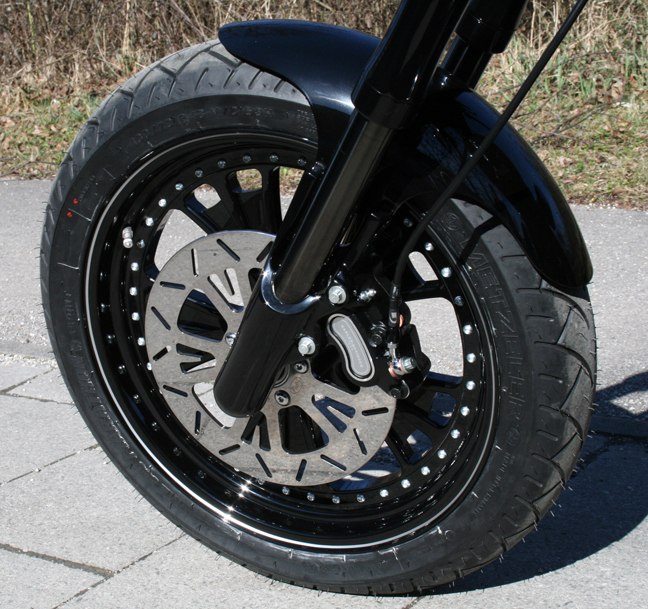 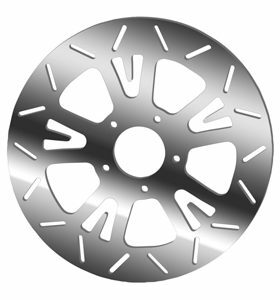 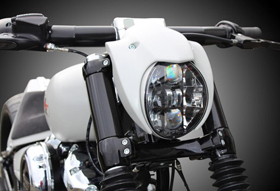 Bat motorcycle brake dics are made out of stainless steel and are direct bolt-on replacements for the stock Harley V-Rod brake rotors. 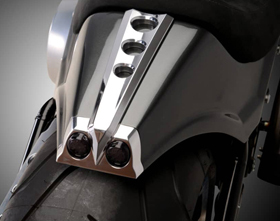 These replacements for the stock V-Rod brakes perfectly match our Bat Motorcycle Wheels for V-Rod and Bat Pulley for V-Rod. Thank you for your interest in Eurocomponents’ brake rotors for V-Rod’s. 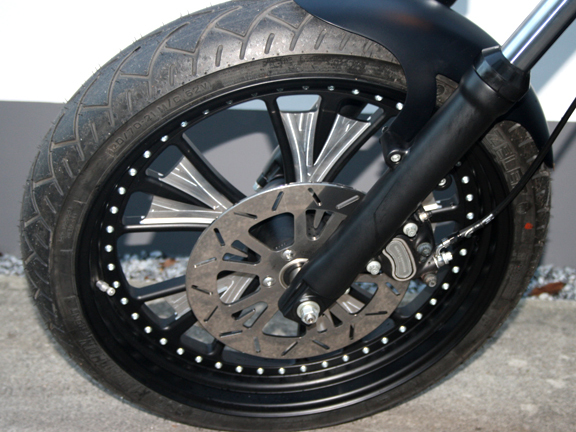 Sorry, but these brake discs are not direct bolt-on parts for a 2012 Night Rod Special. 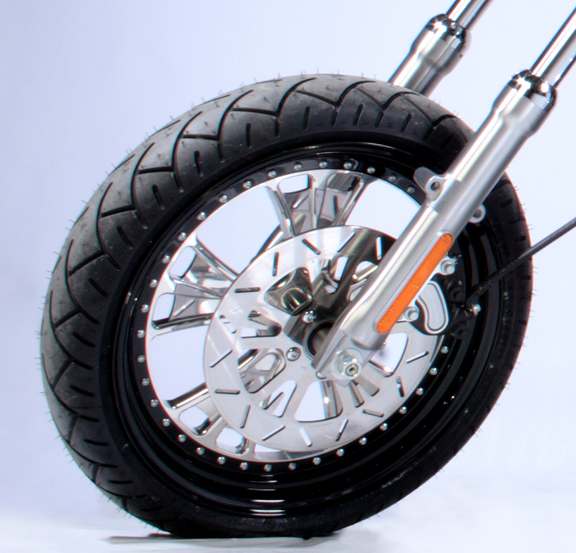 You would need to change the wheels in order to fit them on your bike.